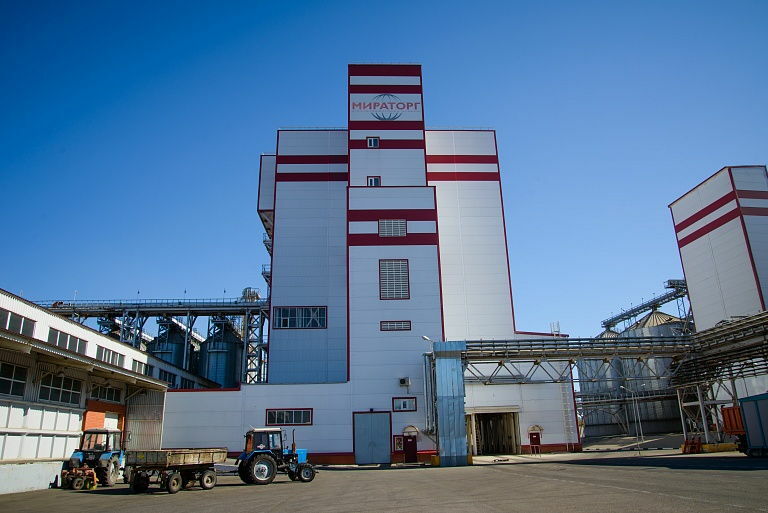 Miratorg Agribusiness Holding has launched the Bryansk Broiler plant to produce vitamin and mineral premixes for various farm animals, including cattle, pigs, poultry, and even sheep. The annual capacity of the enterprise, which is located outside Bryansk, totals 60,000 tons of products. This will allow providing premixes to the Bryansk Region as well as a number of neighboring regions. The plant inauguration ceremony was attended by Bryansk Region Governor Alexander Bogomaz, Miratorg President Viktor Linnik, State Duma deputy Valentin Subbot, and others. The plant operates a closed cycle of technological processes ranging from acceptance of raw materials to production and finished products shipment. The investments in the new facility totaled RUR 1 bln ($15 mio). “As a leader of Russia’s meat industry, Miratorg has long been seeking to switch to a full cycle production, including premix manufacturing. Such investments will definitely pay off in the near future”, agricultural and food market expert Natalya Chizh said.